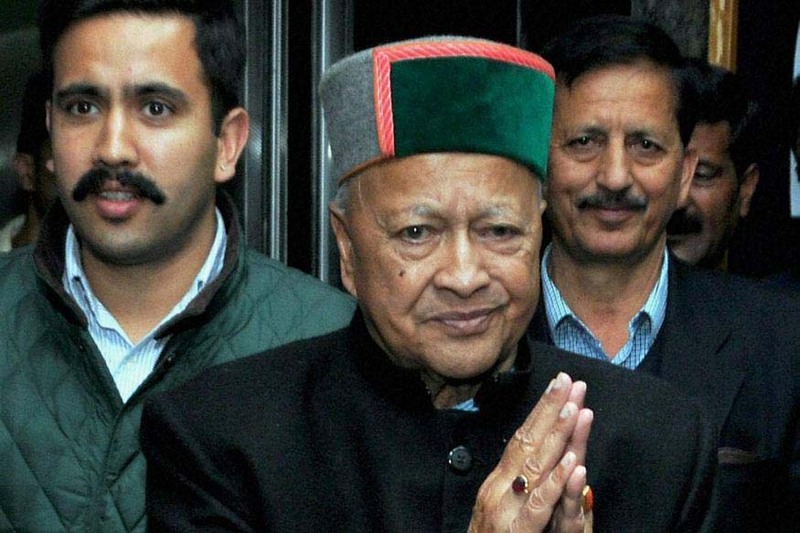 Virbhadra Singh has to furnish Rs. one lakh personal bond and surety of same amount. He cannot leave the country without the court's permission. 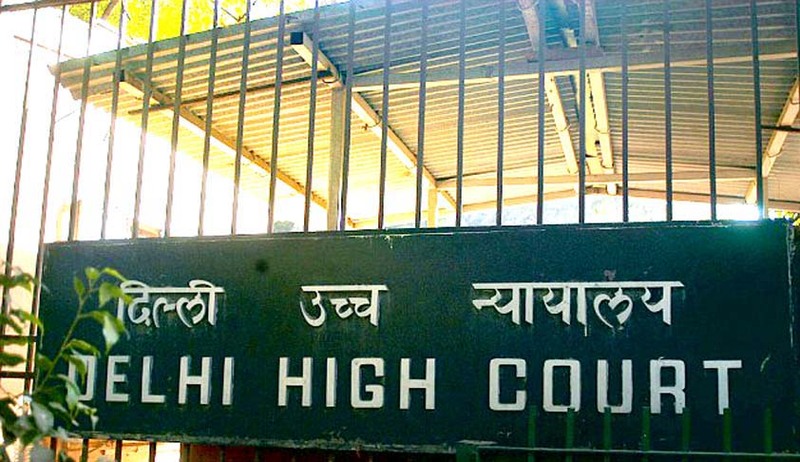 New Delhi: A Central Bureau of Investigation (CBI) court on Monday granted bail to all accused including Himachal Pradesh Chief Minister Virbhadra Singh and his wife in the disproportionate assets matter. Singh has to furnish Rs. one lakh personal bond and surety of same amount. He cannot leave the country without the court's permission. He has to submit his passport. The next hearing in the matter is on July 27.